It takes a village to bring you community-first election coverage! 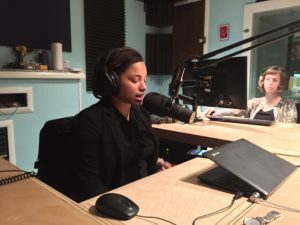 Open Source RVA’s Election Night spectacular on WRIR 97.3 FM featured a team of enthusiastic WRIR volunteers and perceptive special guests to bring you local election news, breaking vote totals and candidate interviews. For five hours, in between masterful sets of music from Will Armstrong (12 Fl. Oz). 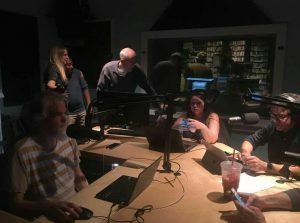 Otto Konrad (Over the Edge of the Pop Narcotic) and Tommy Atrien (Dog Germs), our Nov. 8 live coverage featured in-studio commentary and numbers-crunching from Open Source RVA’s own Don Harrison, Chris Dovi, Krysti Albus and Dale Brumfield, along with Melissa Vaughn from RVA Dirt. Former mayoral hopefuls Jon Baliles and Farid Alan Schintzius gave their perspectives, too. Throughout the evening, the Election Night News Team talked to candidates Kim Gray (who won the 2nd District city council seat) and Sheriff Mike Wade (who lost his bid for the 4th Congressional District seat), as well as local political strategist Paul Goldman. We are proud to say that WRIR 97.3 FM was the first media outlet in Richmond to call the race for newly elected mayor Levar Stoney! That is really amazing, considering the resources and pundits the local, commercial radio stations were using for their election night coverage. It was a memorable evening for local AND national politics. Thank you for allowing WRIR 97.3 FM to be your prime source for information and perspective on Election 2016. We encourage you to see how you can be a part of WRIR 97.3 FM. 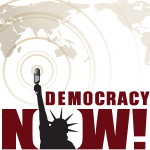 We need and want diverse voices on air. If you have an idea for a talk show or love a particular style of music, share your idea by filling out a volunteer application. It could lead to an incredible opportunity. 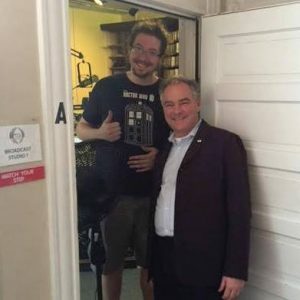 In April, Senator Tim Kaine visited WRIR’s studios for an exclusive interview with the hosts of Open Source RVA. Senator Kaine talked about the resolution that he wrote when he was mayor of Richmond that helped to put WRIR and low power radio on the map. And yes, they did ask about his potential nomination as vice president. You can hear the two-part interview at the show’s on soundcloud. 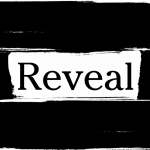 Open Source RVA is WRIR’s weekly news show. Don hosts the show with a variety of others who talk about the city’s theater scene, restaurants and happenings.